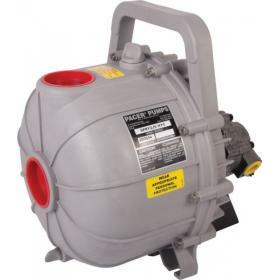 Bareshaft centrifugal pumps for use in agriculture, horticulture, industry and home. 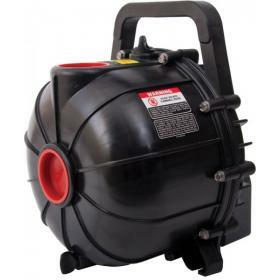 Electric motor driven Centrifugal pumps for use in agriculture, horticulture, industry and home. 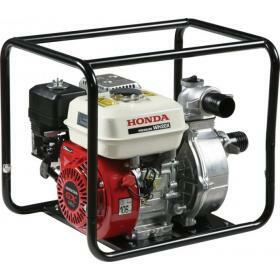 Petrol engine driven Centrifugal pumps for use in agriculture, horticulture, industry and home. 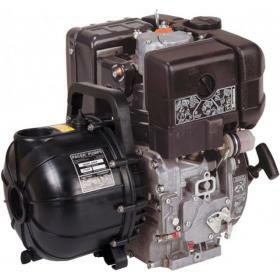 Diesel engine driven Centrifugal pumps for use in agriculture, horticulture, industry and home. 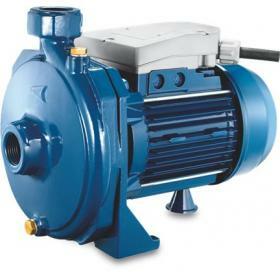 Hydraulically driven Centrifugal pumps for use in agriculture, horticulture, industry and home.